A well thought out retirement plan will benefit you in the future. Not only will it protect you when you eventually retire; but also helps to eliminate the additional stress of living without an optimal monthly income. “While people tend to primarily focus on getting healthier and travelling as part of their new year resolutions, it will be prudent to include retirement planning,” says Preenay Sathu, Wealth Manager at FNB Wealth and Investments. 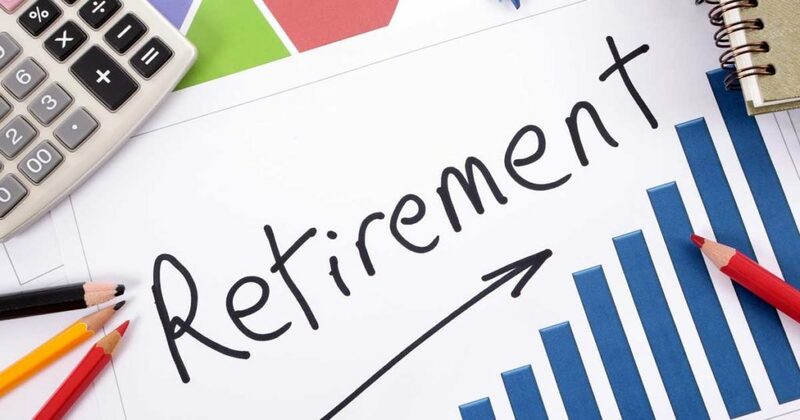 “With the economy in doldrums and increasing household costs, we encourage clients to evaluate their current retirement plans to ensure that it is still in line with their long-term goals. A well-planned retirement will help you have a comfortably retirement,” adds Sathu. In addition, understand that your retirement annuity doesn’t get paid-out immediately. Therefore, it is advisable to have discretionary or voluntary savings that cover at least six months living expenses. Furthermore, ensure that you settle all your debt before you go to retirement. Budgeting appropriately for household essentials such as groceries, electricity, water, and fuel is another step that will ensure that you retire debt free. This discipline should continue in retirement to ensure that you avoid relying on debt to meet your needs. While there is nothing wrong with investing in a holiday home and travelling, one needs to be in the right financial position to do. Therefore, it is empirical to factor in these when planning your retirement to avoid running out of funds.